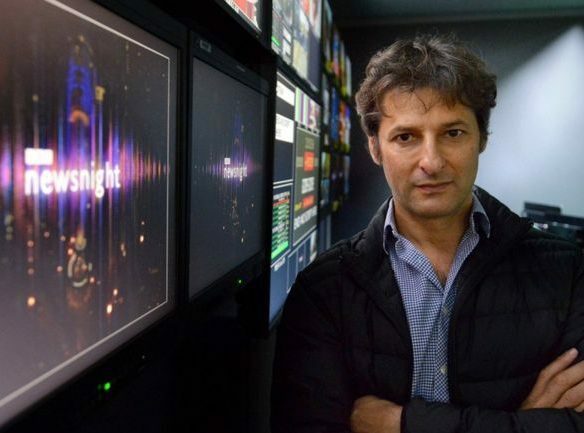 The BBC has said Newsnight is a “firm fixture” in response to questions about the nightly current affairs programme’s future as editor Ian Katz departs for Channel 4. Newsnight’s credibility was dealt a huge blow by the decision to spike its investigation into serial sexual abuse by TV presenter Jimmy Savile in 2011 under then editor Peter Rippon. Katz took over from Rippon in 2013 and announced his departure last week. The corporation has yet to name a replacement. 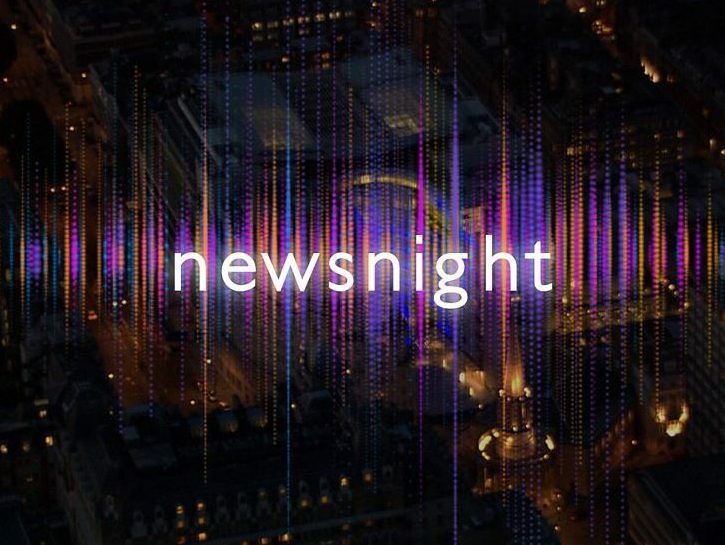 Press Gazette understands Newsnight is currently being run by deputy editors Jess Brammar and Daniel Clarke with additional help from Lizzie Watson of BBC Asia. A BBC insider told Press Gazette: “No-one is quite sure if Newsnight is heading for the rocks or not. It’s had a cloud over it for a couple of years now. Also hanging over Newsnight is the threat of a further £80m in cuts to the BBC’s news department as the corporation looks to save £550m a year by 2021/22. 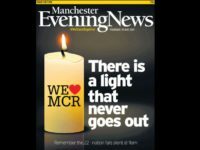 Press Gazette understands talks about savings have mentioned Newsnight in the same breath as the BBC’s rolling News Channel and weekend editions of Today as programmes that could be axed. “There are a lot of cuts pending still in news,” the source said. They added: “I have not heard anything about it having a brilliant future. It’s very expensive to put out – a lot of money has been spent on getting viewing figures up, but the figures haven’t gone up very much compared with the amount of money being spent on it. 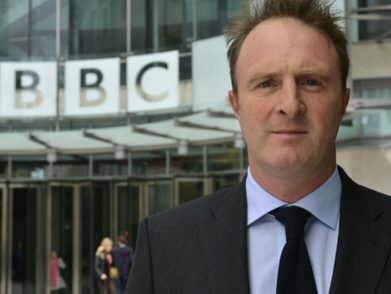 With director of news James Harding announcing last month that he will leave the corporation in the New Year, delivering the £80m news cuts looks set to be a task for his eventual replacement. 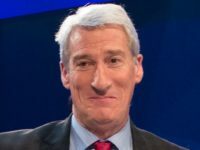 Harding told Newsnight staff the programme was “safe” from the axe at a meeting called after Katz handed in his notice. Newsnight reporter John Sweeney said: “It was a pre-emptive ‘you’re safe’ before anyone else could ask him. He said there is ‘always this existential angst at Newsnight that you are going to be chopped’. According to the BBC the current average audience for Newsnight across BBC Two and the News Channel is more than 600,000, which is roughly the level it was at before Katz took over. 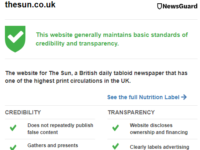 Sweeney said Katz, who came to Newsnight after more than two decades at the Guardian newspaper, had left it in “great shape”. “I feel you shouldn’t cut it,” he said. “I think it is a different voice and that’s worth having and it helps prevent something which is dangerous and that is group think. 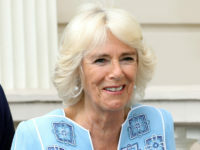 He said: “The BBC is a wonderful thing and a national treasure and we need to look after it. With that said, I think there are too many strings of pearls and cravats and not enough grit. Sweeney also called for more social diversity at the BBC. “At the moment it feels a little too much like pale, male and stale telling me you aren’t diverse. A BBC spokesperson said: “Newsnight is a firm fixture in the BBC schedule because it is a vibrant and original force in British journalism, tackling the biggest stories and widely admired for its news making interviews, in-depth investigations and original journalism. Sweeney also spoke out about Harding’s tenure as director of news and stressed his desire to see someone from inside the BBC take his place. Sweeney praised Brammar and Clarke as “two deputies who know their stuff”. 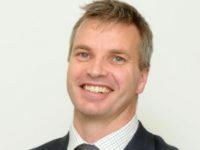 The BBC insider told Press Gazette that Harding had been a “bad fit for the job,” adding: “Being the head of news is not being editor in chief of BBC News, it’s being an administrator for an enormous, awkward, public outfit.